Don’t tell our Fraser about this, yeah? He’s convinced the decline of pre-orders is good for everyone, and that’s great in principle. But Sega will let us play Football Manager 2015 two weeks early if we buy it now. And really, how much is football going to change in the next three months? Unless they introduce a new rule that makes it okay to go over the lines so long as you kick the ball back in straight away. But it’ll probably be fine. Two weeks of beta access come with a pre-order of the game from participating retailers – and if you register with SI Insider before September 1 you’ll get 10% off when buying through the Sega store. If you can wait, though, it might be worth it: Jacobson’s planning to talk up FM2015’s feature set in October. So if there’s any funny business with the lines, we’ll hear about it then. 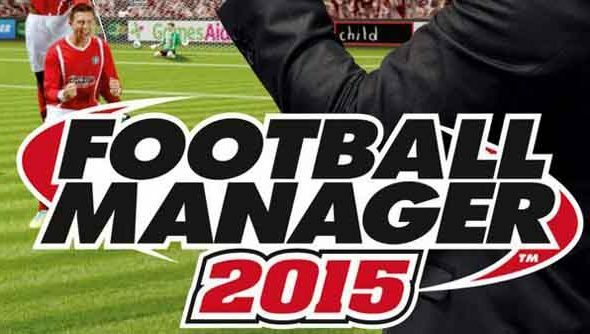 Sales of the series were hampered after Football Manager 2013 was cracked in the months after release. 10.1m people had illegally downloaded the game by November last year – including one cracker in the Vatican. Do you think you’ll buy into this one?